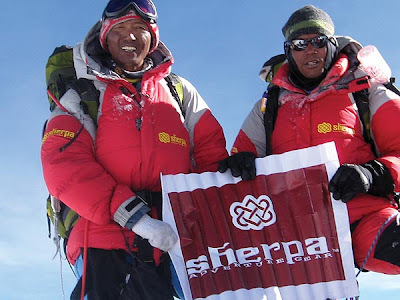 this trip our acclimatisation for Shisha Pangma will be finished. Inaki route. Thumbs up ! are predicted for 30/04 and 01/05. Via the Globalfinder you can find out our actual position.